Viewing only articles categorized with "Tech". 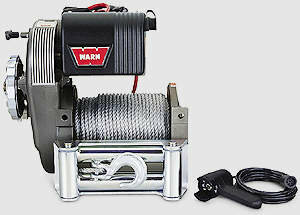 One man's six year old thread about a faulty solenoid suddenly uncorks a flood of excellent tech information on Warn's venerable M8274 family of winches. Contactor upgrades, motor replacements, parts diagrams, and (of course) a Gigglepin reference or two. Plus, how to properly troubleshoot a solenoid. If you're into that sort of thing. Stop the insanity, save the thermostats! Each year as the outside temps drop, 2 things happen. People complain about crappy fuel mileage and million of perfectly good thermostats are tossed in the trash can of the shop. Together we can end this mindless abuse of thermostats. It seems whenever a lack of heat issue is posted that someone also throws out the proverbial "replace the thermostat" reply. Not so fast Einstein. Kyle Riggen of BurnTables in Hutto, Texas, knows a thing or two about entrepreneurship. He saw a niche that he felt needed to be filled, designed and built a better product, and hasn't looked back. 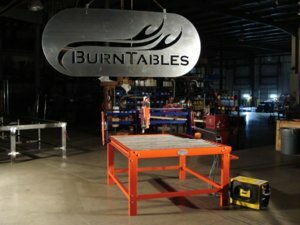 His company, BurnTables, makes CNC tables for hobbyists and fabricators, to give small business owners a leg up in their own endeavors. His tables incorporate industrial components, but offer simplicity in operation, and ease of use; do-it-yourself is just part of who he is. 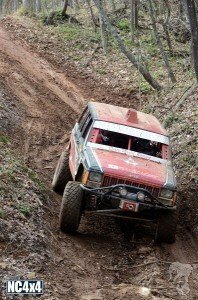 We spoke with Chris Steuber of U-Joint Offroad in the summer of 2010, and then ran into him and his lovely fiance at the Open Ride at The Flats back in Septmeber. Not only did we get to see the monstrous Vanaconda in person, we got the chance to take a ride and see what it could really do. Well, let's just say it is more than just. plain. cool., it is just plain awesome! Over the past few months, U-Joint Offroad (UJOR) has been busy building 4x4 vans and shipping their DIY kits across the continental US, as well as to Alaska, Canada & Puerto Rico. Chris has been kind enough to share some photos & details of the unique vans they've built recently and promises more to come in a series of posts on his newest build, the Vanaconda 4! 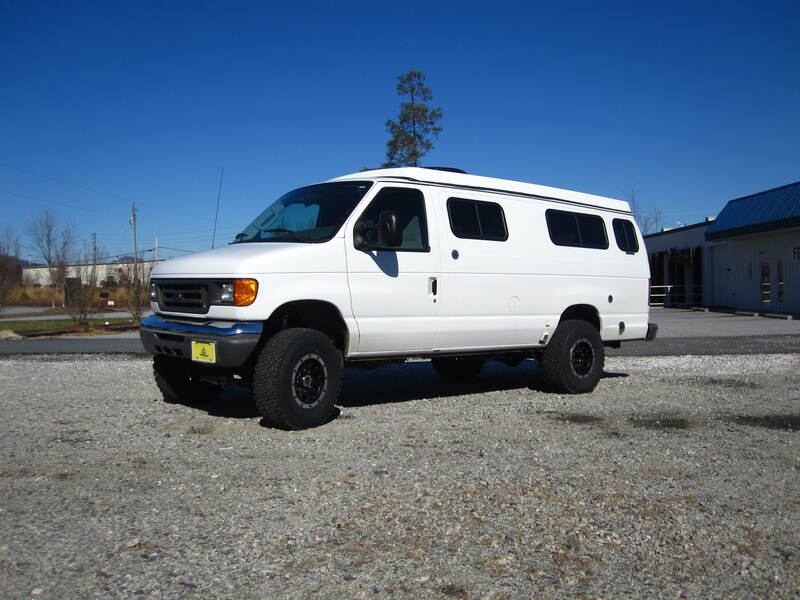 We converted this 06 Sportsmobile 6.0 to 4wd so the owner can take it on trips across the US. He sells & sometimes delivers RV's, and the SMB will be towed behind & driven back to Georgia via the scenic route. 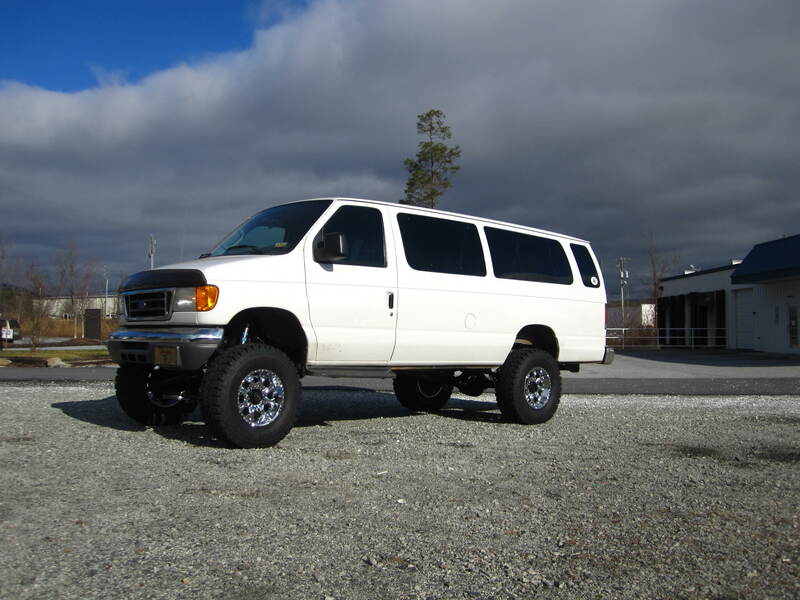 This van received the complete UJOR 4" conversion & BFG AT KO tires (285/75/16) on American Racing Wheels. 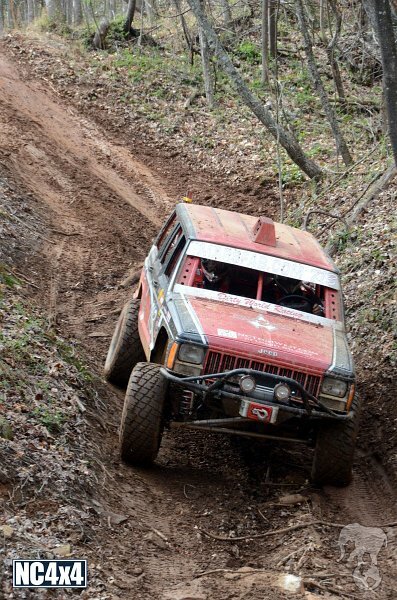 Next up was an 05 V10 from West Virginia. 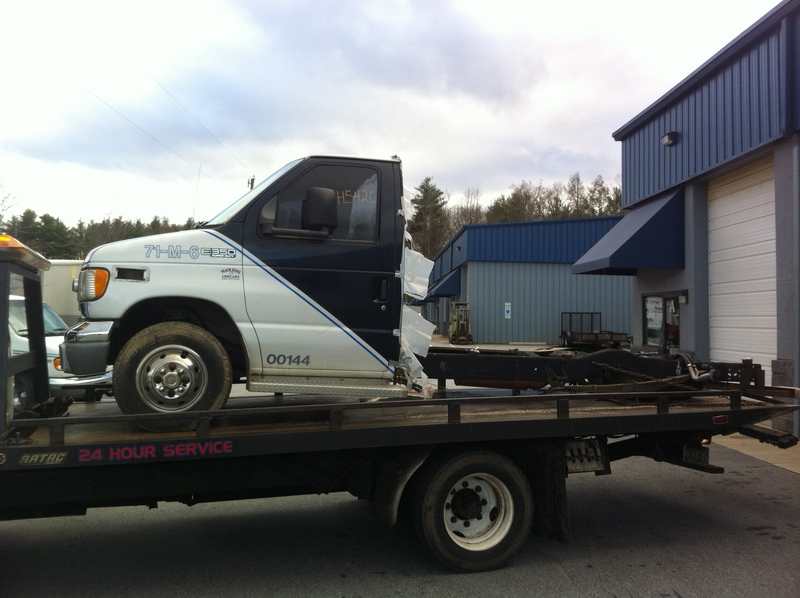 This van will be used for hauling people, parts runs, and even as a tow rig. 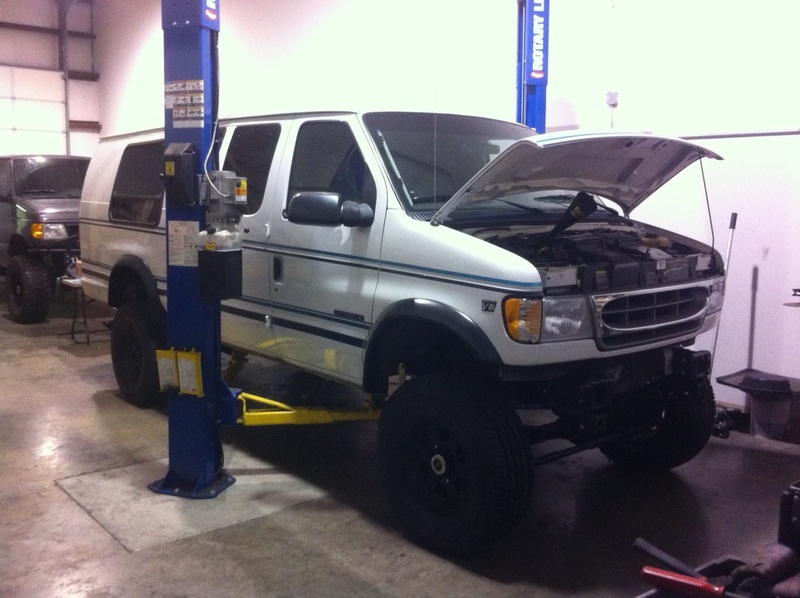 It received the UJOR 6" conversion with 35/12.50/17 Mickey Thompson tires. At the shop currently is this 99 E350 7.3. 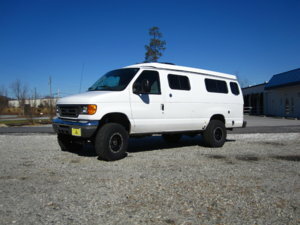 It is a really nice van and it's also getting the 6" conversion with 35" tires. This will be a really nice capable rig with front & rear Aluminess bumpers, rear skid system, AMP steps, and a few other goodies! Besides the current van builds, Chris explained more about the kits which range from simple bracketry to complete turn-key packages. They are putting together some Dana 60's that will be shipped out for DIY van conversions. From stage 1 basic units to stage 2 axles with the RSC kit, some van owners will be happy when they see the big crate from UJOR. Full conversion kits including axles have been very popular lately. That's the beauty of the UJOR van conversion, you can do it at your pace, on your budget, with your own hands. There's just not a better way to do it! As for the Vanaconda 4 project, V4 has arrived at UJOR. Chris has big plans for this mega build. I found this 02 E350 7.3 at a junkyard. It was destined to be scrapped out and had already given up it's rear axle as well as a few parts under the hood. The dash & frame were in such good shape, I couldn't pass it up! I've been looking for the right project vehicle for some time, and I'm glad that I waited for the perfect rig. The fun begins with a 6" lift, 37" tires, a custom flat bed and some other secret goodies that will make V4 the ultimate Expedition base vehicle! We just received the 12" fiberglass cab back, and some flared fenders are on the way. Next week we'll pull the body and send it to paint. Please stay tuned for more on the V4 build from U-Joint Offroad!